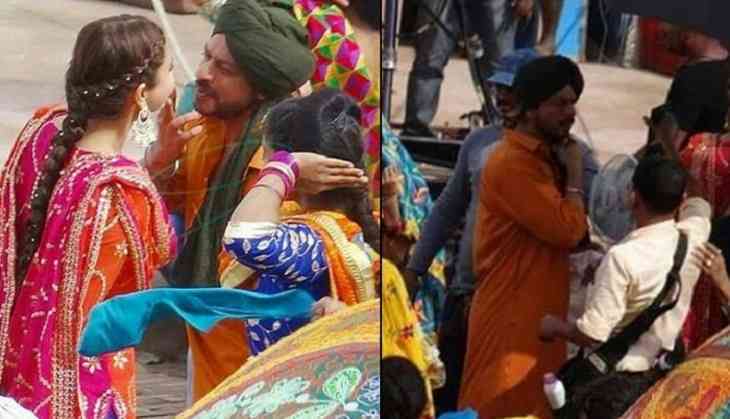 The latest film starring him and Anushka Sharma reportedly titled Raula, will see Shah Rukh dressed up as a sardar.. The leaked pictures on internet show the star wearing a turban in a song with Anushka. The song is choreographed by Bosco Martis. The film is being directed by Imtiaz Ali and first half has already been shot in Budapest. The second half is currently being shot in Punjab. Set to release on August 11, 2017 the film will be clashing with Akshay Kumar's, Toilet Ek Prem Katha.